Your car is one of the priciest things in your possession. If you are looking to relocate it, it is common sense to make sure it is not just transported safely to its destination but that it doesn’t cost you an arm and a leg. 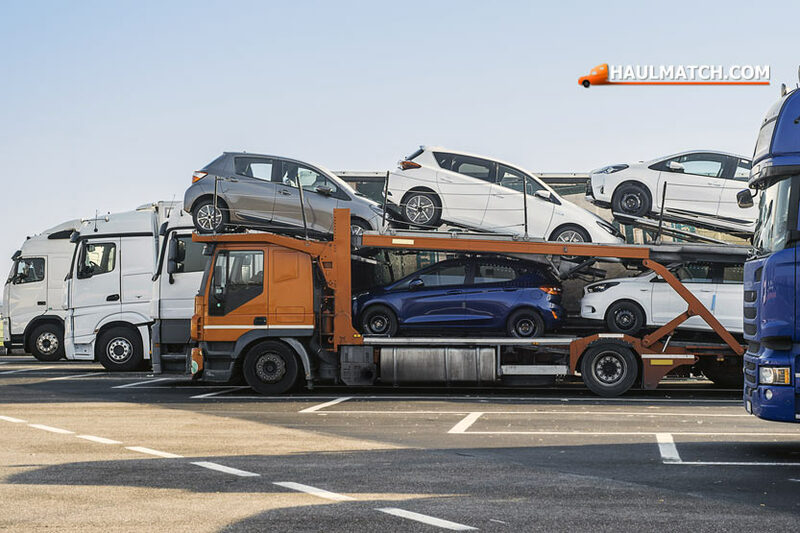 Whether you have shipped a vehicle before or this is your first time doing so, it is important that you make an informed decision when it comes to shipping quotes. Like all things, the shipping cost of a vehicle depends on several different factors. A car owner should understand the reason behind each cost. 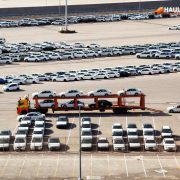 Once you are aware of the varied pricing, you can get your car shipped safely without costing it too much. 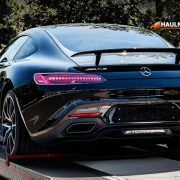 If you want to know how much it costs to ship a car within the country or outside, you can go to HaulMatch for shipping quotes. However, not all car movers and transporters display their rates online. Also, a number of websites only give rates for ideal shipments like small-sized vehicles to the most affordable place, at the best rate. Shipping quotes also fluctuate because of factors such as rise in fuel cost so many websites may not be fully updated. Another good way to find out what to pay for shipping your car is to visit online forums and check what others paid for comparative vehicles and distance. However, the price may still vary depending on the company used, their departure location and the method of shipping. Make sure the response was given at a recent date because some forums date back several years ago. You may not get the exact auto transportation quote with this method, but it is enough to give you an idea of what to expect. Then you can determine how much to pay for getting your vehicle shipped. One of the biggest decider is distance. The car mover will want to know where your vehicle is being shipped. The longer the distance, the more the price increases. Another big factor is the place where you are shipping your car to. There are some popular destinations like Los Angeles, Miami and Houston, which see a lot of traffic and demand. This is also a reason why these cities are economical. In contrast, places that are hard to reach or do not have solid roads and infrastructure, can pose to be a challenge for drivers and hence shipping cars to those areas cost more. Naturally, the size and weight of your vehicle also factors into the cost. The bigger and heavier your vehicle, the bigger will be your shipping cost. There are multiple kinds of carriers that you can transport your car into. An open carrier, which provides low protection to your car, can cost you about $1,000 across the country. But an enclosed carrier, which protects your car from the elements, can cost two or three times that amount. Winter is also a difficult times for transporting vehicles. Bad weather, blocked roads and unsafe driving conditions can increase risk as well as cause delays. Snowbirds also tend to ship their cars during this time, resulting in high demand. An increase in shipping price is common during the winter season. Cost also depends on whether you are shipping your car door-to-door or port-to-port. The former will result in higher shipping fees. If you are shipping internationally, your fees will handle everything on the exporting side including U.S. customs clearance. Transport from the arrival port and unloading cost may add to this. Like most industries, shipping quotes also offer a package deal. 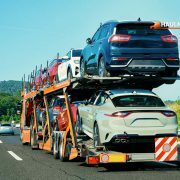 If you have two to four cars going to the same destination, consider shipping all of them together due to economy of scale. That way, you can significantly lower the shipping fee by hundreds of dollars. Filling out as much relevant information as you have about all of the above factors can help your auto transportation company figure out your unique requirements. 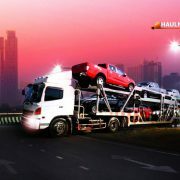 Once you go to HaulMatch’s online shipping quote form, you can provide all the specifics of your vehicle. You can also compare the shipping cost of two different types of vehicles, example a sedan or a large SUV, by adding them in the relevant field. You will see the bigger vehicle costs more, even if all other conditions are the same. 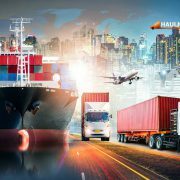 Another thing to keep in mind is that if you ask for a shipping quote weeks in advance, prices are liable to change due to seasonal fluctuation. Hence, it is best to get a quote no more than three weeks in advance. Make sure the auto transportation company that you use is a credible one. There are several dishonest companies that can sell your information to information brokers in exchange for leads. They will inundate you with emails and calls from companies only interested in money instead of quality service. Don’t forget: the most lowest shipping quote isn’t always the best deal. Sometimes, it indicates a lack of quality service. 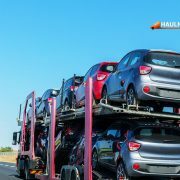 Hopefully, this post will help you get your car shipped at the optimum price.